The book covers everything that you need to consider before and during the training process, including where to train and how to raise funds. 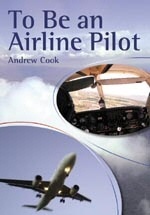 The flying course structure and ground school subjects are detailed, and many sample exam questions are included to give a flavour of what lies ahead. 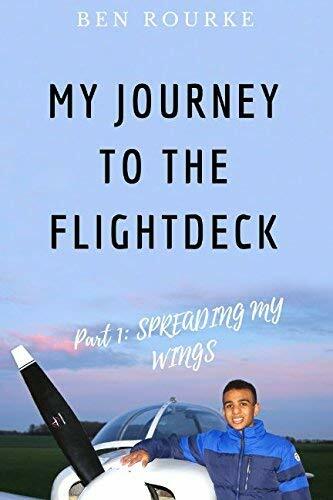 The book also looks behind the scenes, at life on a training campus, and considers all important practicalities before going on to look at how to find that dream job.